Deer Hill Alumnae Bronwen Kahn and Elizabeth Kettyle talk about registering their children to attend Deer Hill Expeditions this summer. 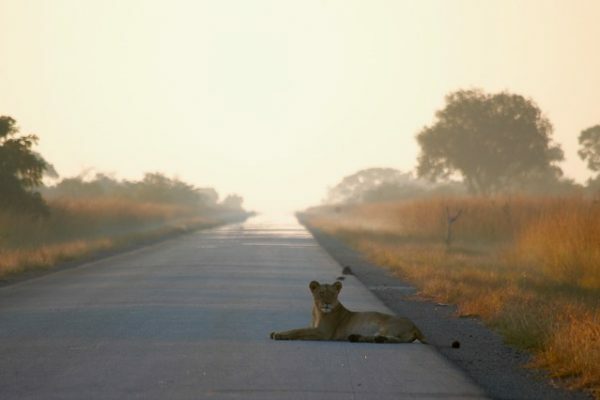 Deer Hill alumnus, Milan Vinks, with a quick note and gorgeous photos of his zoological work in the Kafue Study Area of Zambia. A special project in preparation for our 35th anniversary, as well as the 20th anniversary of Deer Hill Foundation. Joining our Alumni Facebook Group is one easy way to jump in. Deer Hill alumnae Bronwen Kahn and Elizabeth Kettle talk about registering their children to attend Deer Hill Expeditions this summer. Jasper, with his mom, Bronwen. 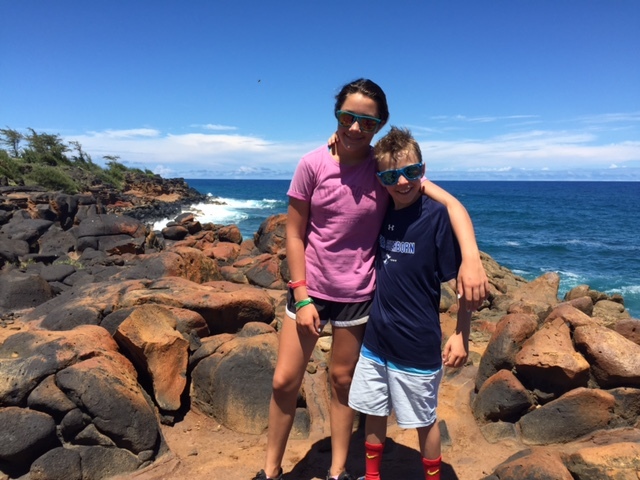 When I started at Deer Hill Expeditions three years ago, Doug Capelin and I talked about the eventuality of our earliest participants coming to the point in their lives when their own children would be of age to attend. It seems that time has come. 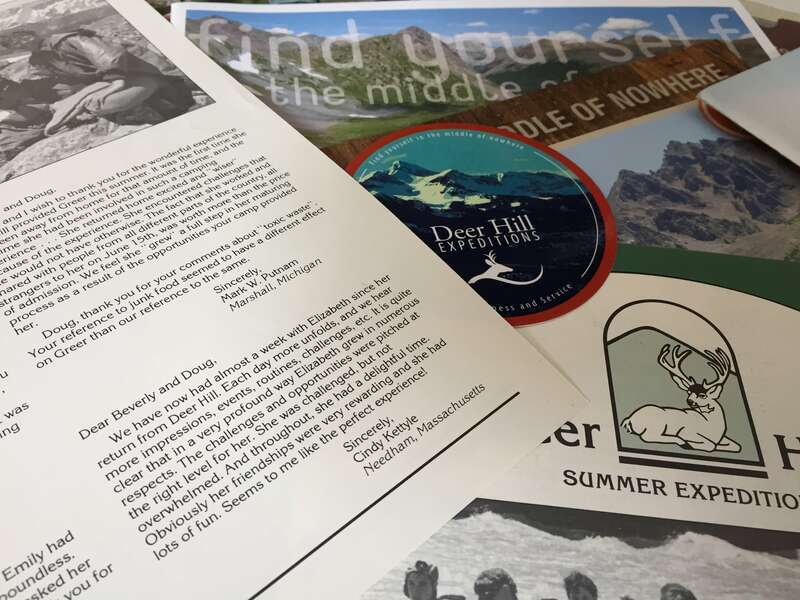 So far this year, three of Deer Hill’s earliest adventurers have registered their children for a Summer Expedition us. Bronwen Kahn (July ’85, July ’86, June ’88, July ’88), Christina Altman (Holovach when she attended Deer Hill–July ’86), and Elizabeth Kettyle (June ’88, July ’89). Even as the Deer Hill Circle expands, it remains close to the heart. We are so excited that Jasper is finally old enough for his first adventure with Deer Hill! He has heard me speak of it with gratitude ever since he can remember. Douglas and Beverly offered me my first introduction to Colorado when I was 14 and I was lucky enough to spend the next few summers with them. I moved to Colorado from the East coast after college, where I met my husband, and where we still live with now. The direction my life took is in large part thanks to the love they taught me for this beautiful part of the world. There is some lovely symmetry about that, as it was my aunt and uncle, who first took Douglas on a summer road trip to the West when he was in high school. When Beverly and Douglas started Deer Hill, we heard of it through them and my parents signed me up, sight unseen, for the very first session. What great fortune for me! They showed us the respect for wilderness, cooperation, independence, gentleness, and all the good qualities that they embody and that I hope to pass on to my children. Spending time with Beverly as a teenager was formative for me as well (more on that another time). Jasper is looking forward to meeting the amazing people that they have gathered around them, and we feel lucky to be able to broaden his experience this way. We have now had almost a week with Elizabeth since her return from Deer Hill. Each day more unfolds, and we hear more impressions, events, routines, challenges, etc. It is quite clear that in a very profound way Elizabeth grew in numerous respects. The challenges and opportunities were pitched at the right level for her. She was challenged, but not overwhelmed. And throughout, she had a delightful time. Obviously her friendships were very rewarding and she had lots of fun. Seems to me like the perfect experience! I am currently working on travel plans for Corinne this summer and am hoping that I will be able to swing a visit to basecamp and a reunion with Doug and Beverly. Elizabeth’s children, Corinne and Will. 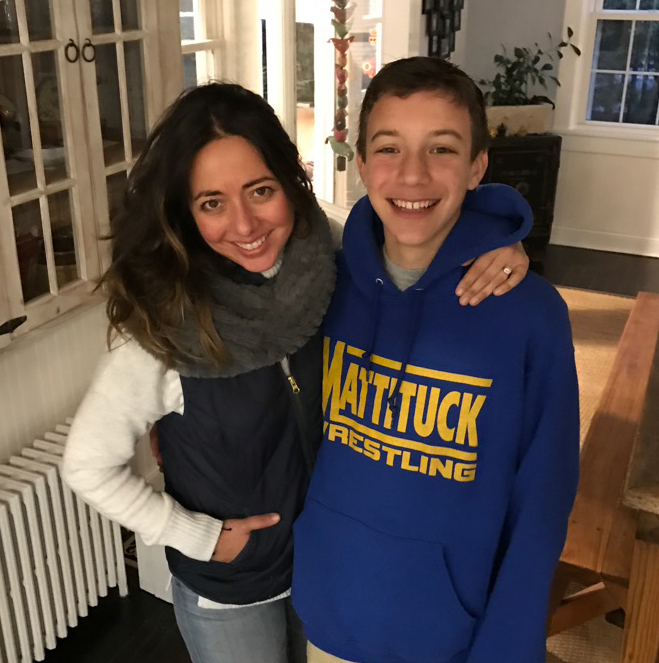 Christina and her son, Luke, (above) have also been in touch with us. Luke is registered for River and Mountain Adventure this summer, along with Jasper and Corinne. 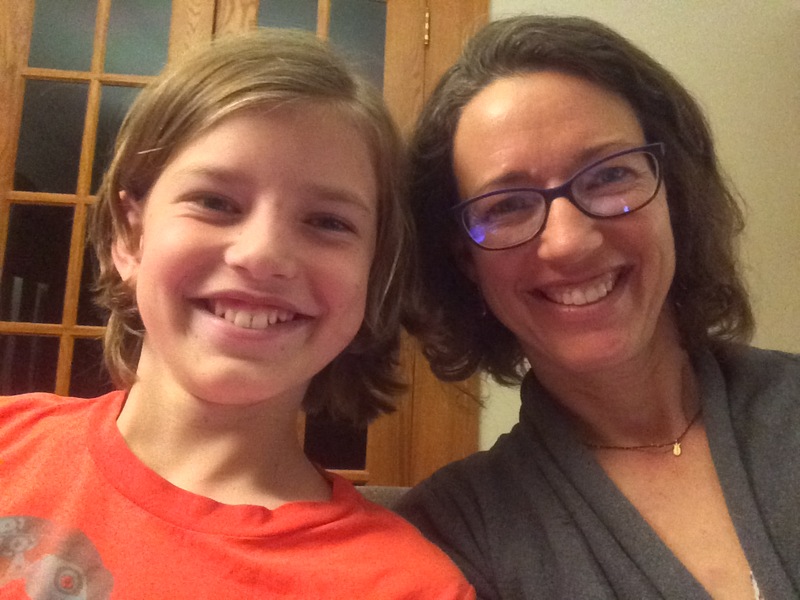 Luke’s mom, Christina Holovach (now, Christina Altman) attended Deer Hill in July 1986 (with Bronwen). 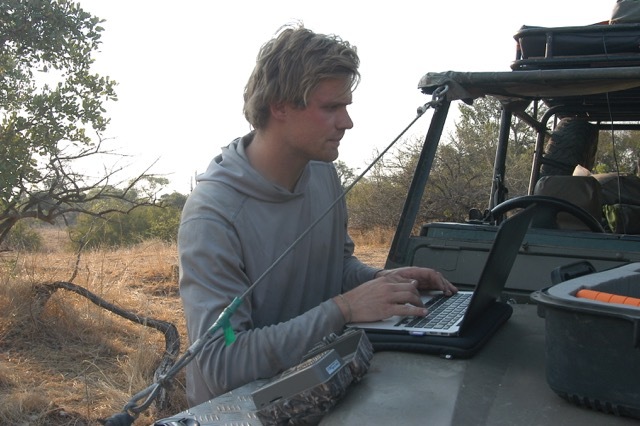 Milan Vinks monitoring carnivores in the Zambian bush. Hey there, Doug, of course you can share this with the Deer Hill Circle. 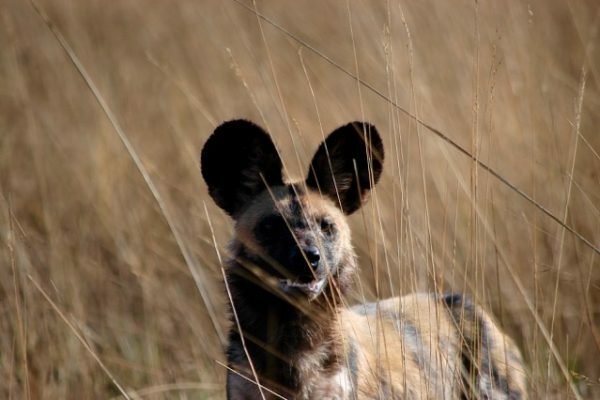 To answer your question, I am working as a field ecologist in the Greater Kafue study area, one of our program’s three study areas in Zambia. 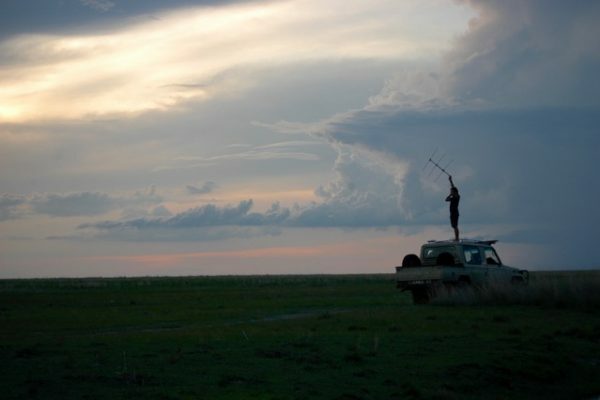 I monitor radio-collared lion prides, African wild dog packs, and cheetah in order to answer a variety of research questions. These research questions are aimed at identifying the presence, status, distribution, and abundance of these species, but more importantly, we ask these questions to identify the major threats to these species now, and in the coming years, and to establish potential solutions. 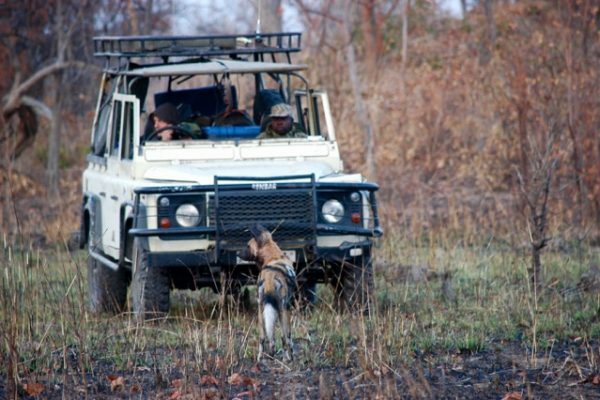 We work closely with a number of partner organizations focused on other aspects of conservation such as anti-poaching enforcement and eduction. Our program has its own education component as well, which we are hoping to expand in Kafue this coming year. You can learn more about what we’re doing at our website zambiacarnivores.org and our Facebook page, ZambianCarnivoreProgramme. With our 35th anniversary coming up (and the Foundation’s 20th), Doug and Beverly really want to stay in touch with all our alumni. To that end, I am updating our alumni contact information to keep everyone informed of this important milestone, and to simply stay in touch (as is evidenced above, Deer Hill alumni do really exciting things). If you keep in touch with anyone from your group, would you be willing to share their email and/or mailing address with me? Or, if you have moved since you, or your child, were a participant, would you be willing to update your own mailing address? Please email me to support our effort to update our alumni contact information. Thank you! Also, if you like using Facebook, please join our Alumni Group. I hope to hear from you soon.